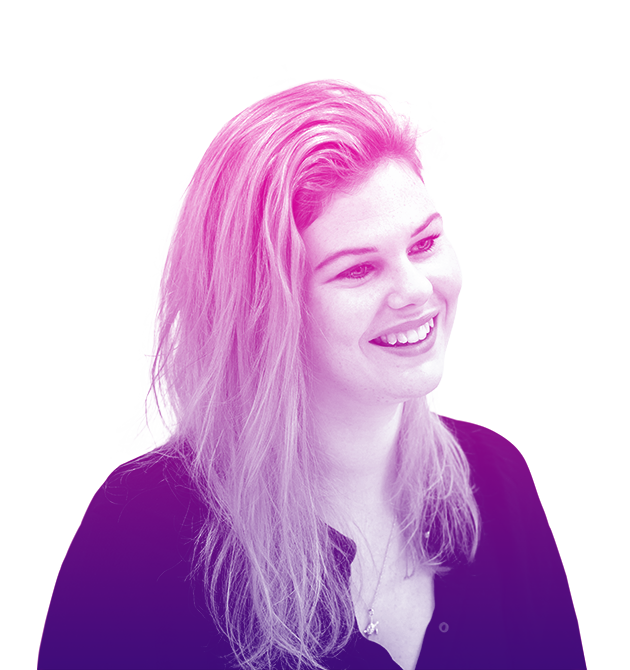 With a background in running large integrated campaigns Sophie constantly strives to deliver that extra bit more, ensuring the highest standards of quality, value, effectiveness and creativity are met for her clients. A trainee pilot, horse rider, keen diver and traveller she’s not short of things to fill her spare time with. Let’s get your people talking to our people.